All photographs copyright © Rose Atkinson 2004 - 2012. All Rights Reserved..
this is a wonderful falls in india. 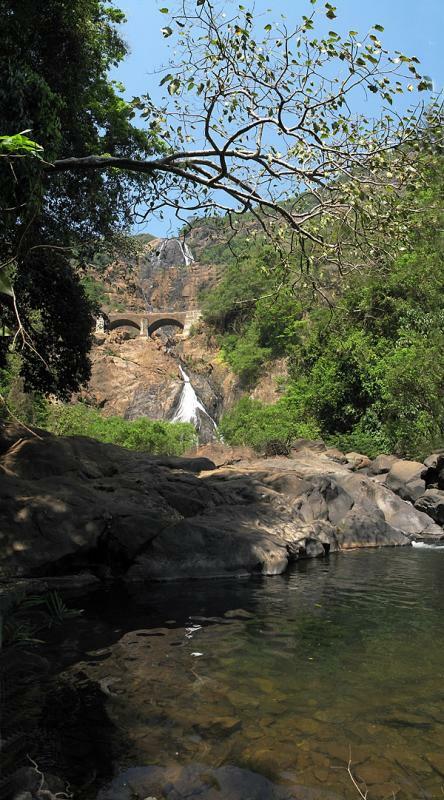 While I was growing up - every summer we have spent some time at Dudhsagar falls. Was thrilled to see some pictures posted on the net.